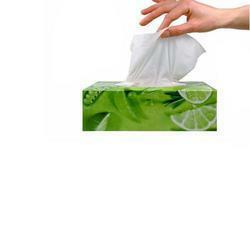 Leading Manufacturer of tissue paper fragrance and facial tissue fragrance from New Delhi. Fragrances Note Rose, Mogra, Jasmine, Floral Type, and Fruity etc. 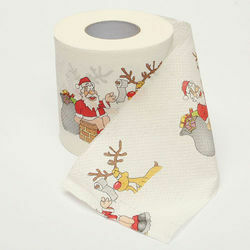 We offer high quality Tissue Paper Fragrance having long lasting effects. Fragrances can bewitch even the most sober people as it awakens feelings of passion and arouse the soft sensitivities of appreciation of beauty. We accept the orders only in "Kg"
Due to a quality-oriented company, we are involved in providing Facial Tissue Fragrance which is globally praised for its non-allergic nature, high effectiveness, softness,, skin friendliness and high absorption capacity. This range is prepared by our adroit professionals by using optimum grade basic materials and advance machines in accordance with the set industry standards. We offer thisin different patterns and sizes according to the needs of our customers. Looking for Tissue Paper Fragrance ?